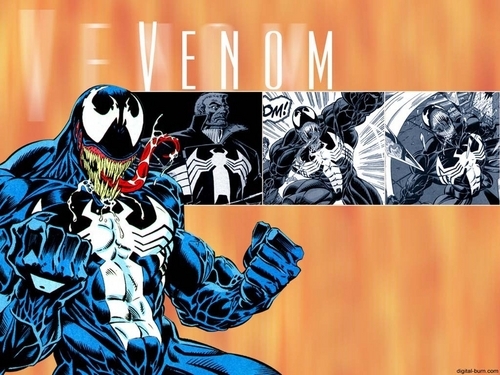 Venom. . HD Wallpaper and background images in the Spider-Man club tagged: spiderman cartoon movie series marvel comics. This Spider-Man wallpaper might contain anime, banda desenhada, manga, desenhos animados, mangá, and quadrinhos. Spider-man cosplay hoodie child version. The Spectacular Spider-Man: Season 2 - Episode 1 "Blueprints"